These easy solutions meet your cat’s needs so that everyone in the household is happy. 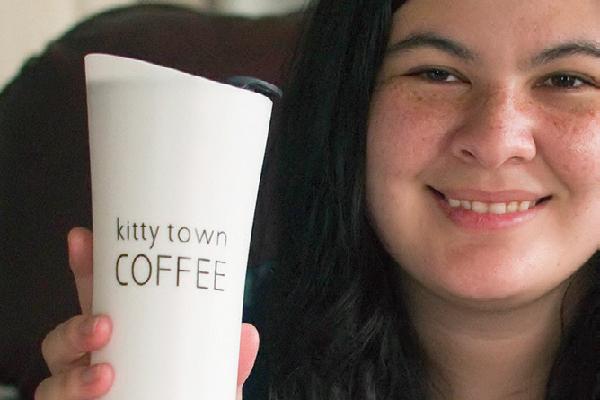 Editor’s note: This is part two of a story that originally appeared in the March/April 2016 issue of Catster print magazine. Click here to subscribe to Catster magazine. 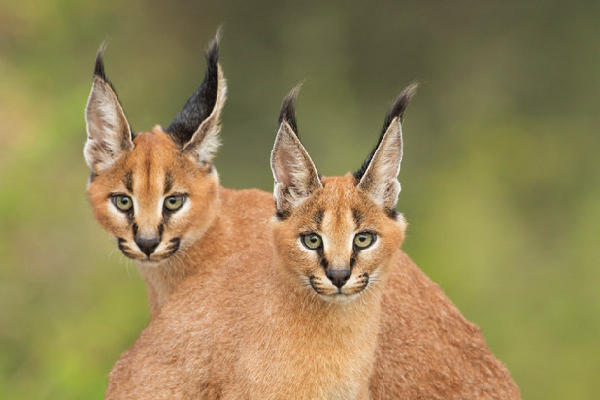 Cats are busy people’s pet of choice because compared with some pets, they can be pretty low maintenance. Cats certainly are not “no maintenance,” though. 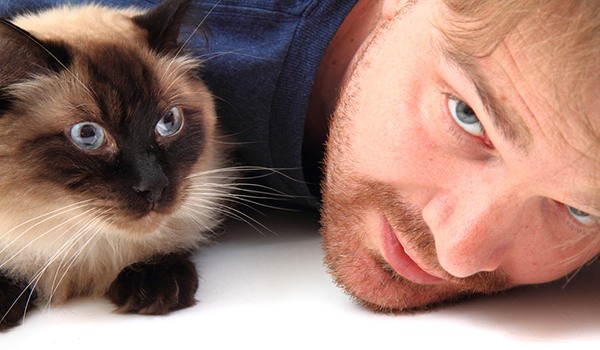 Keeping a cat is a lifetime commitment, and many felines live into their 20s. When you have a cat, you will probably face one or more of these common problems at some point. Earlier this week, we brought you part one of this story, consisting of the first five problems of a cat parent. Here are numbers six through 10. Some cats have gender preferences based on who raised them as kittens, said Atlanta-based veterinary technician and certified cat behavior consultant Ingrid Johnson. Cats are impressionable before 12 weeks of age. 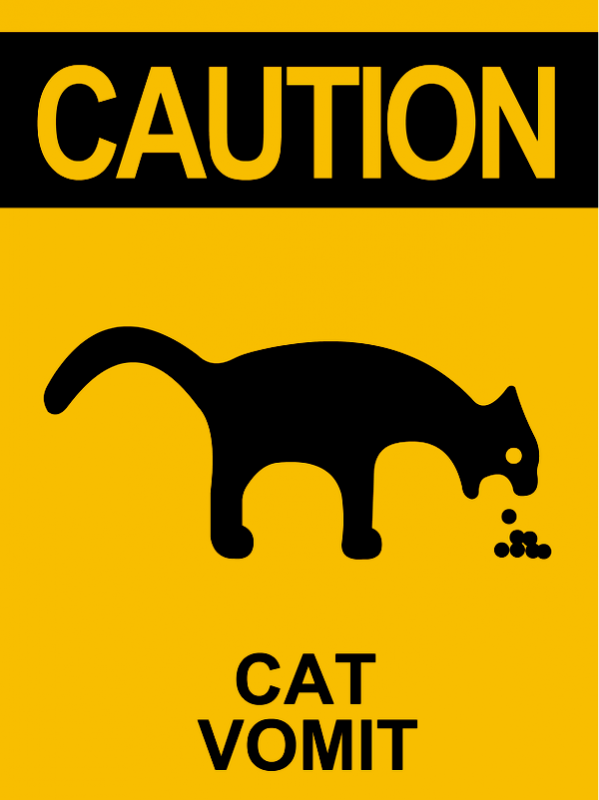 Think of people with cat allergies. Do you ever wonder why cats go to these people and end up sitting on their laps? By ignoring the cats, they become safe to approach in the cat’s perception. A man might pet too heavy-handedly if the cats are used to a woman’s touch. Fleas are no joke. Swallowing a flea can give you or your cat a tapeworm, and cats can ingest them while grooming themselves. Fleas can cause a host of nasty diseases, including cat scratch disease. If you’re not grossed out by all of that, think of how itchy and uncomfortable it must feel to experience flea bites. “Fleas are a year-round problem, and we shouldn’t take breaks from treating them,” Johnson said. Talk to your vet about flea protection, and always follow your vet’s and the product label instructions. Using dog flea control products on cats can be fatal, so stick with cat-specific products. Pay attention to age and weight requirements on the label, because incorrect dosages are also dangerous. Treat the house, too. Wash bedding and flooring. Vacuum carpets and furniture, as a 2007 Ohio State University study showed that the vacuuming process kills fleas in all life stages. Frequent vomiting can signal a bigger problem. Again, rule out a medical cause. Once that is ruled out, consider feeding stress. “When we limit their access to food, cats become voracious eaters,” Johnson said. To avoid that, she recommended saturating their environment with feeding stations, so they fall into natural grazing patterns. To prevent your cat from coughing up hairballs, keep your cat’s coat brushed. 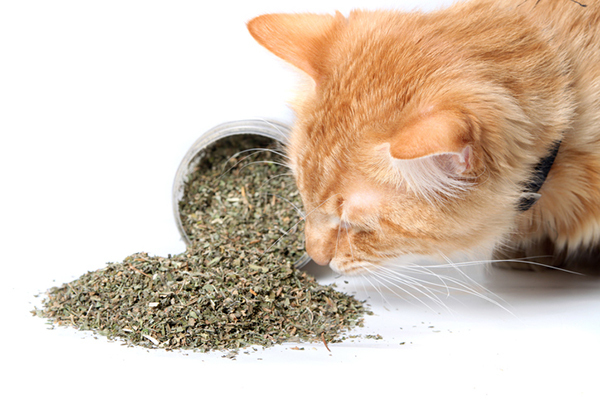 If your cat throws up hairballs frequently, consider a hairball diet. 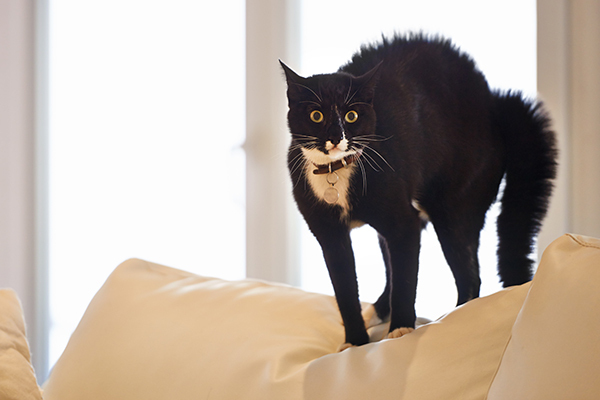 Behaviorists deal with this a lot, according to certified cat behavior consultant Marilyn Krieger who owns the Cat Coach in Redwood City, California, and writes the Ask a Behaviorist column here on Catster. Don’t leave your cats alone, Krieger said. She recommended bringing in a cat sitter twice each day that you’re gone. 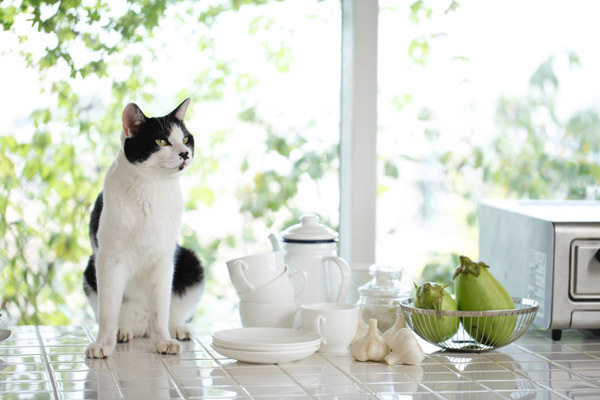 Cats might be attracted to food that’s on the counter, so keep the counters clean, Krieger said. Cats also like to be up high and hang out with you. So, block the counter with a deterrent like aluminum foil or double-sided tape. While making the counter an undesirable place to hang out, put something more desirable near it, like a stool or cat tree. Keep in mind that when cats engage in these behaviors, they’re just being cats. They’re not intentionally causing trouble, but they are trying to give us clues about an unmet need. Cats should never be punished; they need to be understood. With understanding, we can solve what we see as problems so that everyone in the household is happy.